Aaron Group of companies comprise of multiple niche units dealing in specific fields, these operations are controlled under three separate companies registered and incorporated under the companies act 1956 and are over a decade old. Aaron group has a turnover of over 400 million and is a trusted name in the eastern sector of India. Aaron Portals (www.royalsikkim.com) The company has embarked upon projects that will comprise of niche, separate and unique portals. 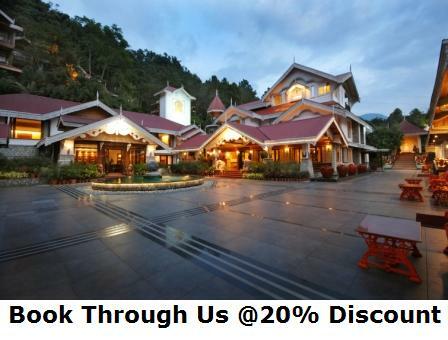 The portal will comprise of numerous individual websites with information on Hotels, Travel, education, economy and many more informative pages targeting not only tourists but also investors, students and general public to know Sikkim as a holistic individual and unique part of the country. The portal has over 400 hotels to choose from and takes care of all travel needs at the click of your mouse. The secure payment gateway facilitates easy booking and the local office takes care of all contingencies and specific needs. Taking a look at the portal will spell as to how we propose to change the travel portal business in India. The first portal www.royalsikkim.com is ready to launch and work as started on www.justgoa.com too. Each portal is expected to have a minimum turnover of over a 100 million every year. 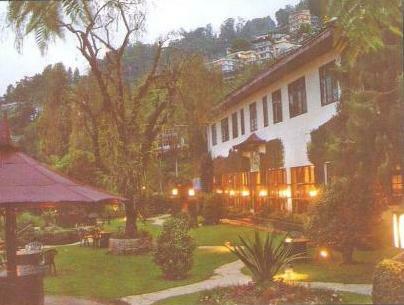 This unit operates in the Northeastern Sector India and controlled from our regional office at Gangtok (Sikkim). Luxury Toyota Innovas and Mahindra Scorpio’s / Xylo’s comprise the fleet and for the guests comfort and convenience our vehicles are air-conditioned and fitted with unique accessories like refrigerator, which is stocked up with mineral water, cold drinks and cold snacks, quick bites like chips, cake slices etc are also available. The vehicle is also equipped with A/c charger with which guests can charge/use laptop, Mobile or any other electronic equipment. The vehicle also has a unique coffee / Tea maker which allows a choice of any location break and ideal for people who like to avoid shady road side kiosks. The vehicle is also equipped with state of the art audio – video system which will play guests choice of music or movie from the list of CD’s, DVD’s and VCD’s available. For guests who may get mountain sick, we have medicines, we also provide mountain sickness bags free of cost. 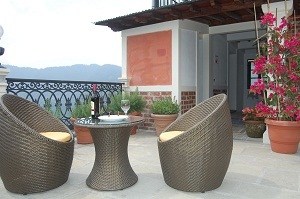 We also provide complimentary mineral water and soft drinks. Marketing – The Dictionary meaning of this term is rather extremely simple and put as act or process of buying and selling in a market or the commercial functions involved in transferring goods from producer to consumer. On a broader context, we believe, marketing is the most complex and difficult operation to promote, propagate and sell a product, idea or a combination of both. This organization was formed keeping in view the immense scope in the said field. We have, over the years have evolved into a specialized unit marketing various products, doing brand promotions, institutional marketing and property / Time share property marketing. Marketing Non-RCI units like Ibizza (West Bengal) make us one of the best in the field. Our property marketing personnel are handpicked from the best units of South & West India and our organization is the best choice in eastern India when it comes to Marketing. Interior - Exterior designing solutions. Interior decoration and landscaping are the final ornaments to all construction, be it residential or commercial. We specialize in all types of interior – exterior designing and construction. We have our own, highly skilled teams for the purpose. The most striking part is that our price falls over 30% cheaper compared to our closest competitor.